Email Hour Seminar... 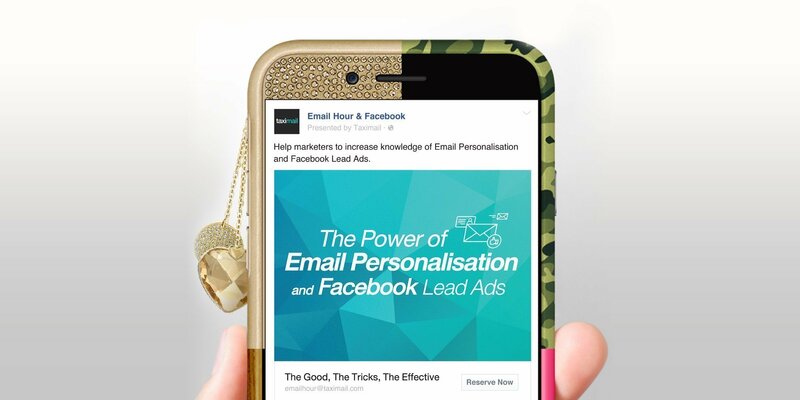 This time we are talking about doing Email Personalisation, Segmentation and Facebook Lead Ads Create an email specifically to resonate with customers on an individual model and how to increase customer database effectively. By this time the Taximail honored by your Facebook Kanya Nat Joy growth, customer account manager. Participate as speakers sharing their knowledge to add to the database and was targeted If anyone is interested in attending.